According to a new report, Asia Pacific Active Network Management Market (2017 - 2023), the Asia Pacific Active Network Management Market Size is anticipated to experience a growth of 18.6% CAGR during the forecast period (2017 - 2023). 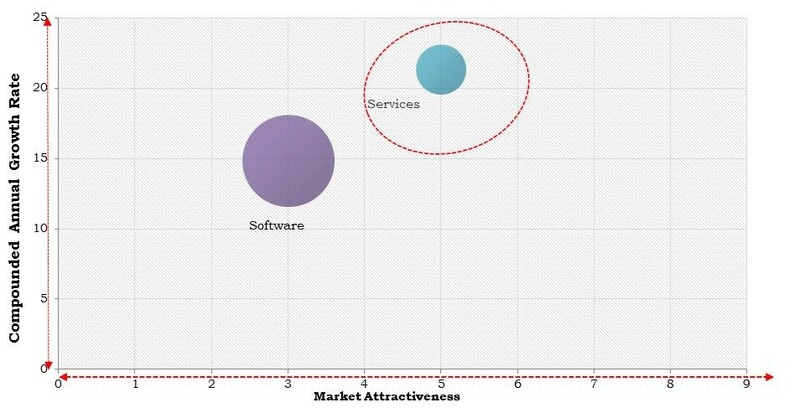 The Software market holds the largest market share in Asia Pacific Active Network Management Market by Type in 2016, and would continue to be a dominant market till 2023. The Services market is expected to witness a CAGR of 23.5% during (2017 - 2023). The China market holds the largest market share in Asia Pacific Active Network Management Automation Market by Country in 2016, and would continue to be a dominant market till 2023; growing at a CAGR of 15.4 % during the forecast period. The Japan market is expected to witness a CAGR of 16.5% during (2017 - 2023) in Asia Pacific Active Network Management Grid Asset Monitoring Market. Additionally, The India market is expected to witness a CAGR of 20.2% during (2017 - 2023). The Automation market holds the largest market share in South Korea Active Network Management Market by Application in 2016, and would continue to be a dominant market till 2023. The Real Time Monitoring market would attain market value of $9.5 million by 2023. Additionally, The Grid Asset Monitoring market is expected to witness a CAGR of 19.3% during (2017 - 2023). The market research report has exhaustive quantitative insights providing a clear picture of the market potential in various segments across countries in the region. The key impacting factors of the Asia Pacific Active Network Management Market have been discussed in the report with the competition analysis and the elaborated company profiles of ABB Ltd., Chemtrols Industries Pvt. Ltd., Cisco Systems, Inc., General Electric Company, IBM Corporation, Kelvatek Ltd., Oracle Corporation, Schneider Electric, Siemens AG, and Smarter Grid Solutions.